Shanghai has been described in modern times as the ‘hip’ sister of Beijing and the ‘cosmopolitan’ aunt of Hong Kong, and it is not difficult to see why. 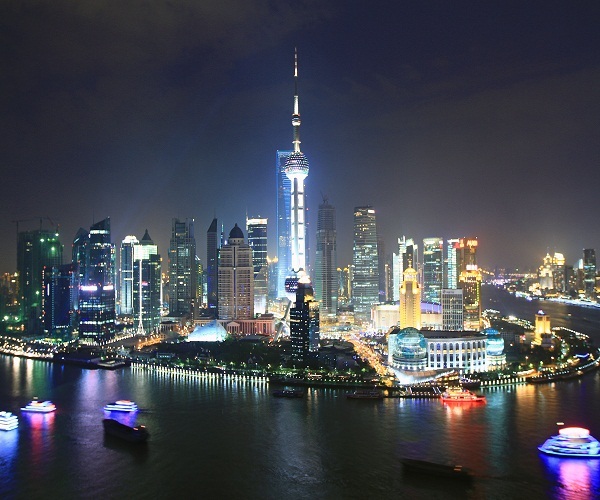 Shanghai is bursting with energy, consumed by modernity and exploding with life, diversity and international status. 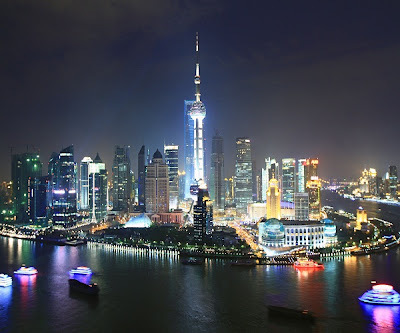 Shanghai sits firmly as a leading economic and financial zone and has been a city of debate of whether China should claim her as the capital over Beijing. Originally a small fishing village, Shanghai has grown and continues to grow into a metropolis hub at a speed that has never been seen before. Shanghai is automatically recognised the world over for its skyline, geographical location and its wide spectrum of architectural styles. Starting at the Huangpu river, a tributary of the Yangtze which splits the city into the Pudong (East of the Huangpu) and Puxi (west of the Huangpu) sections, all the above features of the city are automatically on display. The Shanghai skyline on the banks of the Huangpu river is exploding with colour, diversity and individuality. On the opposite side of the majestic river which is inhabited by cruise ships, fishing boats and tourists, you will see the European style Bund, a feature of Shanghai that has survived since the early 20th century and deliciously accentuates the diverse nature of the city’s centre. Shanghai’s European influence continues to penetrate out of the city into the French Concessions area. 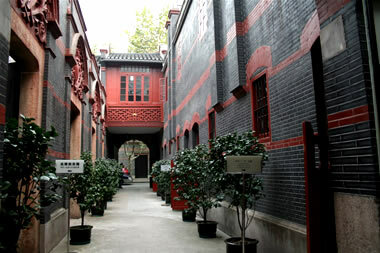 This area was established for foreigners in the late 19th and early 20th century, and has grown to be the most sought out and sophisticated section of Shanghai. Here, you will wander the spotless streets that are surrounded by colonial style houses and cute French bistros that maintain the atmosphere and relaxing nature that would have been present at the turn of the 20th century. Shanghai’s unusual characteristics are seen in its 20th century historical importance. During World War 2 (1939 – 1945), Shanghai was the only city in the world which allowed for the Jewish Population to come there for sanctuary to escape persecution in Europe. 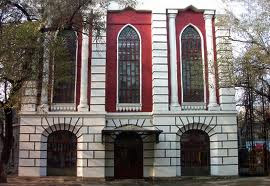 From this, Shanghai has held on to a small but apparent Jewish area which includes Synagogues, Jewish architecture and Jewish cuisine. A top visit for me was the Shanghai Jewish Refugee Museum, where I was able to learn about the powerful story of many Jewish people who fled to Shanghai and the importance this city had had on their lives. In this blog I have discussed Shanghai’s architecture, history and relevance to world history. In the next part, I will discuss the people, the food and the daily life in this exciting, layered city.